We use the best carriers to deliver our products to your work or home address, whichever is more convenient for you. From the Secure Checkout page you'll see your item description, price and delivery timing. Where available, you can also choose a faster delivery method for your order, for an additional fee. 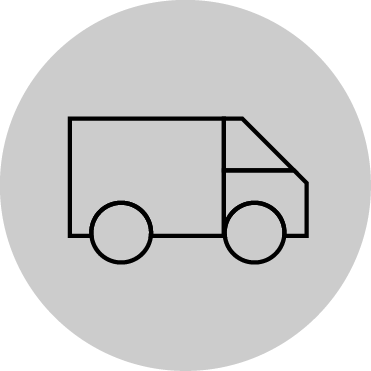 Delivery times vary according to your selected delivery address, availability of your items and the time of day you place your order. All deliveries must be checked and any discrepancies communicated to Northern Secret Customer Support within 24 hours of receipt of goods.